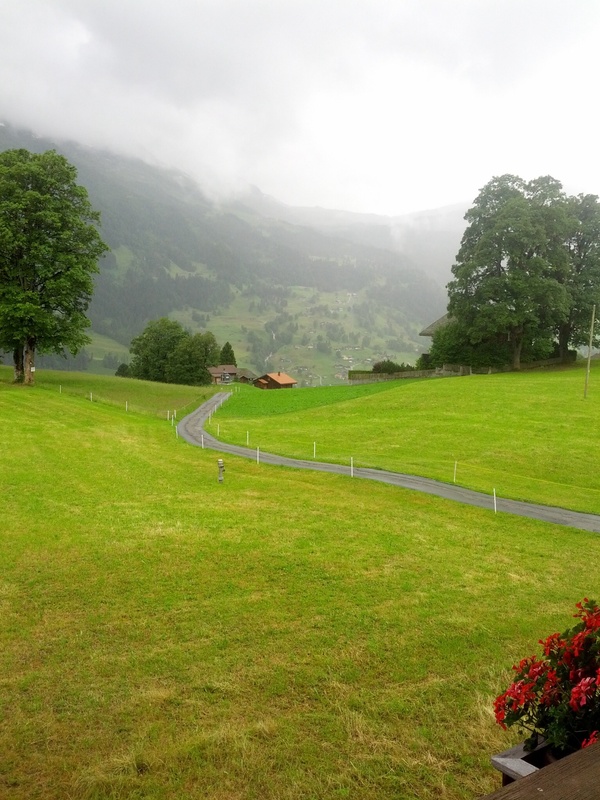 This entry was posted in Swiss Alps. 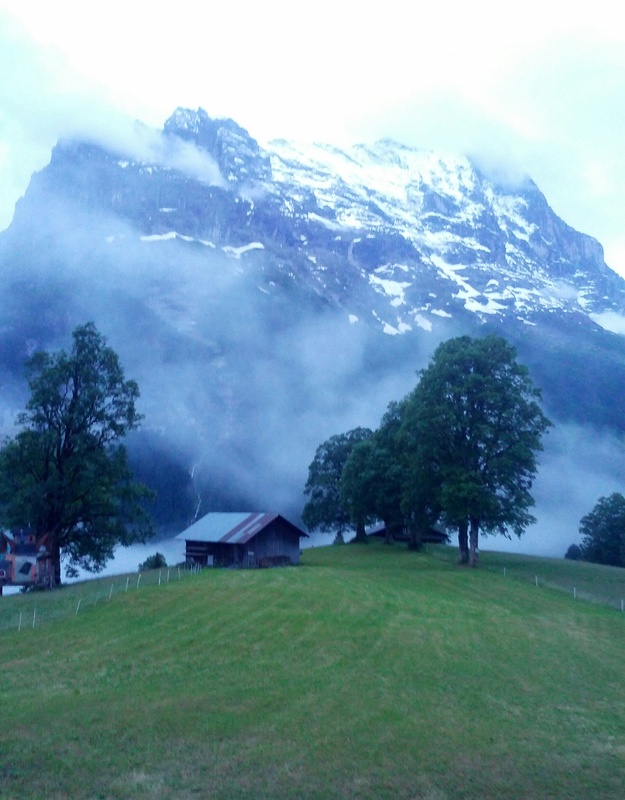 Grindelwald. 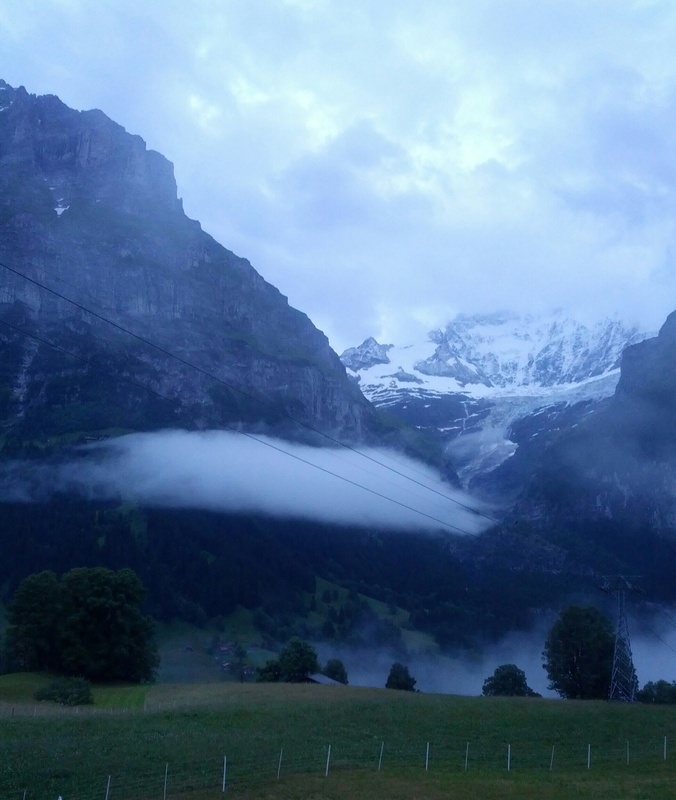 and tagged clouds, Grindelwald, twilight by lizlow2014. Bookmark the permalink. Magical place – in both words and pictures. Thanks, Liz.